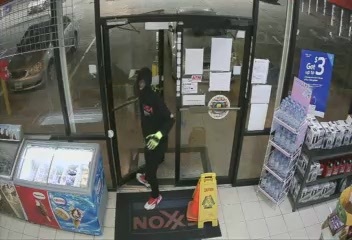 Houston police are asking for the public’s help in identifying three suspects wanted in the fatal shooting of a man at 9200 Main Street about 1:05 a.m. today (April 16). 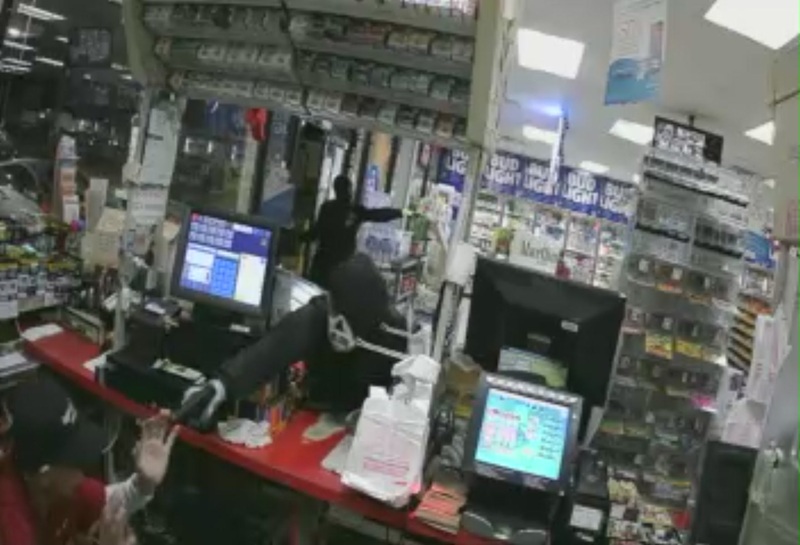 The suspects are described only as three black males, one wearing a black hoodie with a red “USA” emblem on the front left side of his chest. The other two suspects were armed with pistols and wore black hoodies; one of them was wearing a white skeletal mask. Surveillance photos of the suspects are attached to this news release. 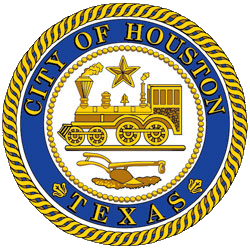 The identity of the victim, 59, is pending notification to family members by the Harris County Institute of Forensic Sciences. 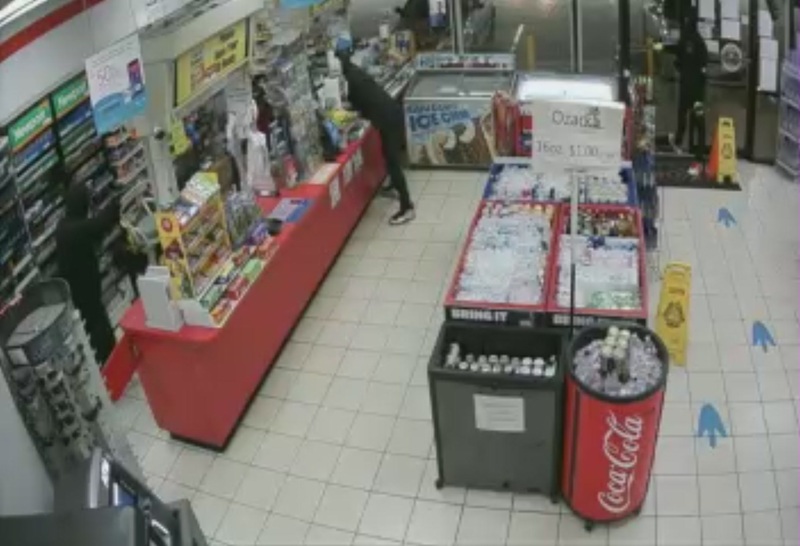 Three male suspects entered a gas station at the above address wearing masks, hoodies and gloves and attempted to rob the location. The victim, an employee of the business, appeared to comply with the suspects’ demands, but was shot multiple times. Paramedics transported him to an area hospital where he was pronounced deceased. 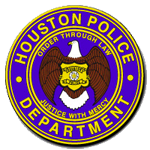 Anyone with information in this case or on the identities of the wanted suspects is urged to contact the HPD Homicide Division at 713-308-3600 or Crime Stoppers at 713-222-TIPS.